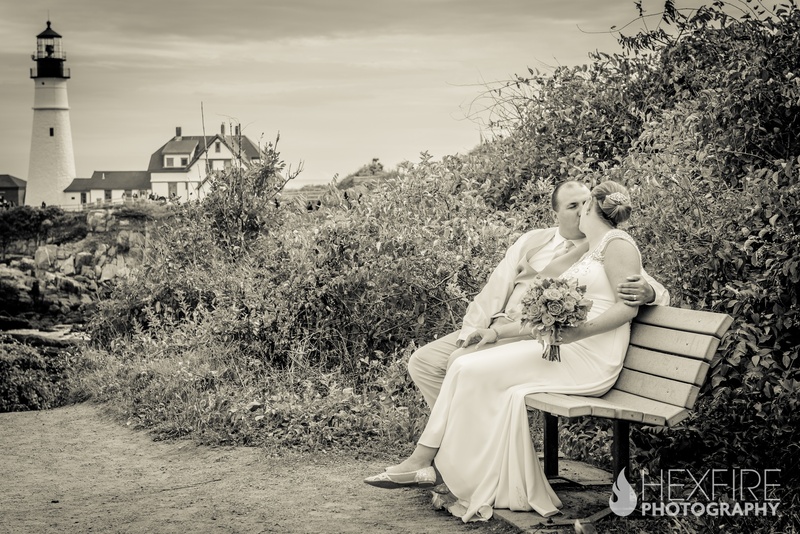 Just as their Fort Williams ceremony began, the rain stopped. 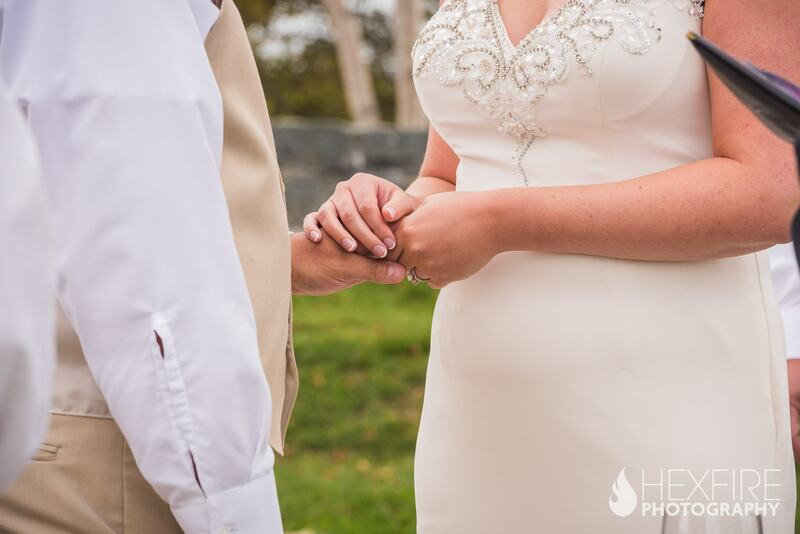 It seemed perfectly timed. 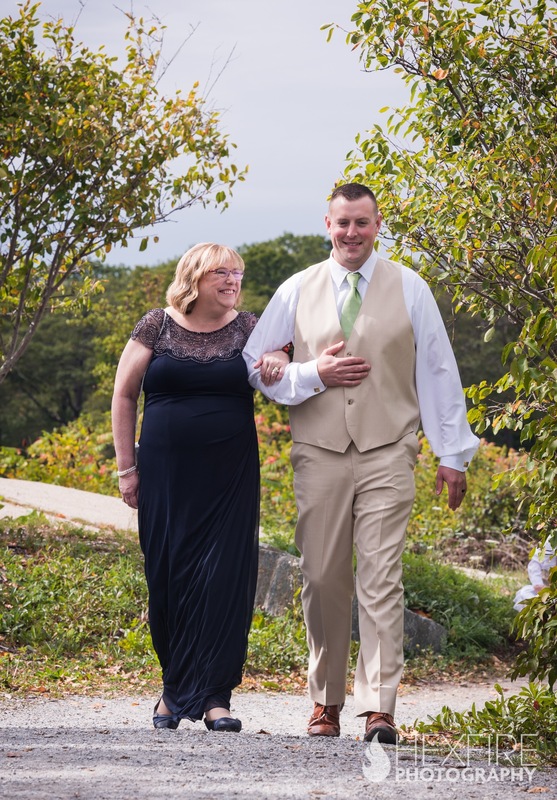 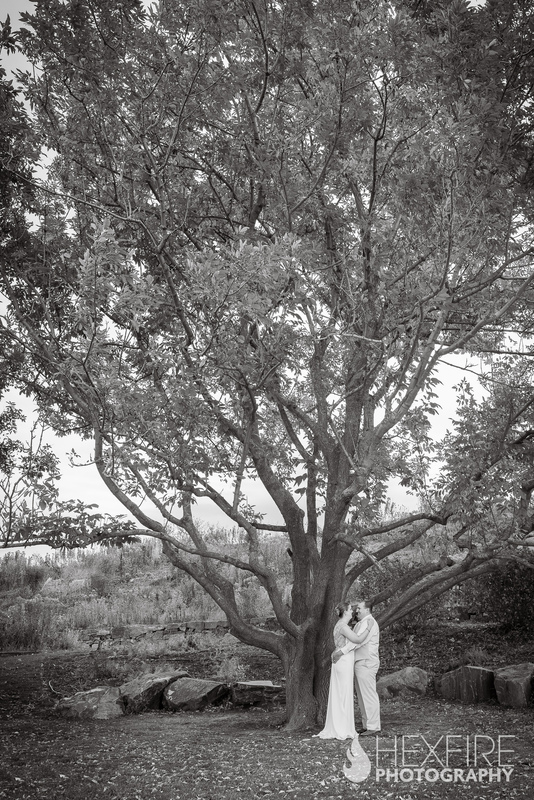 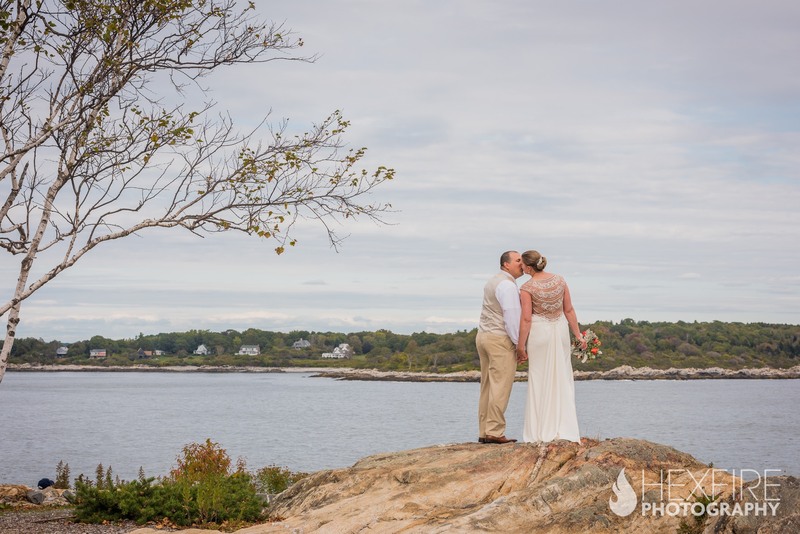 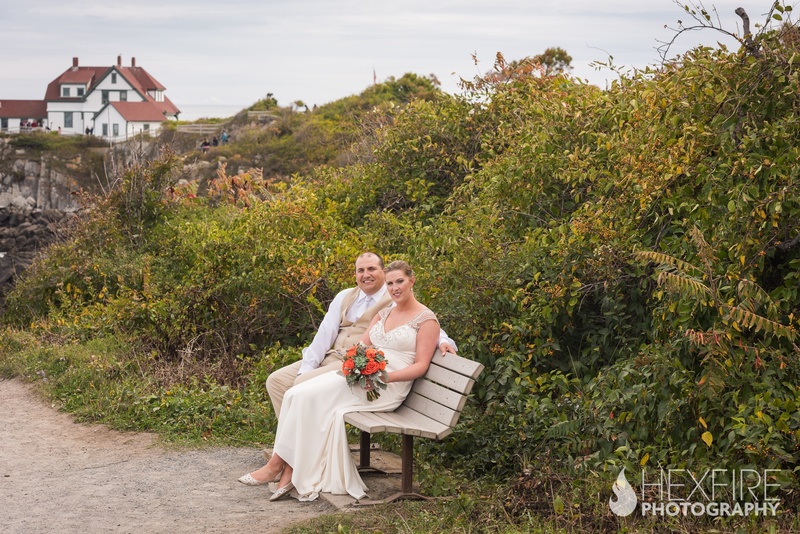 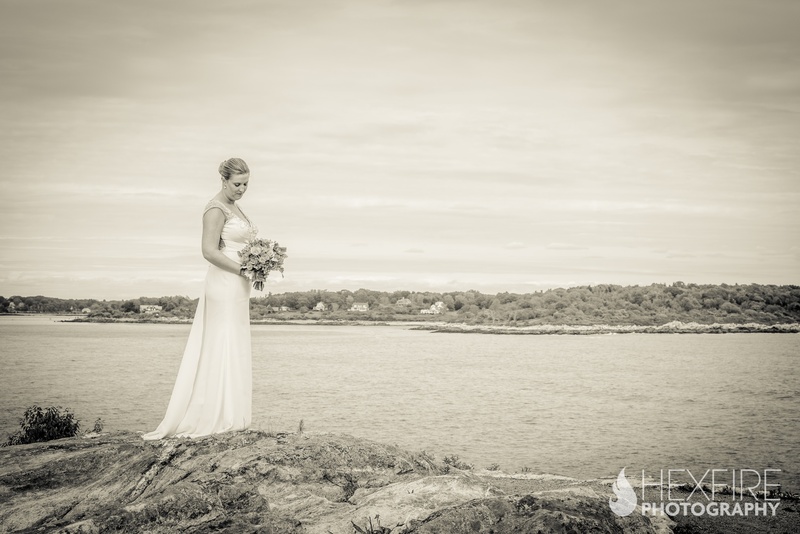 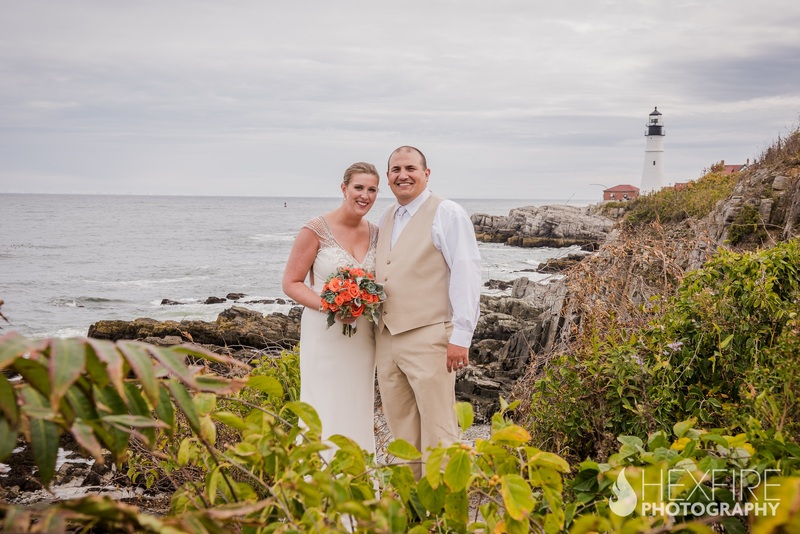 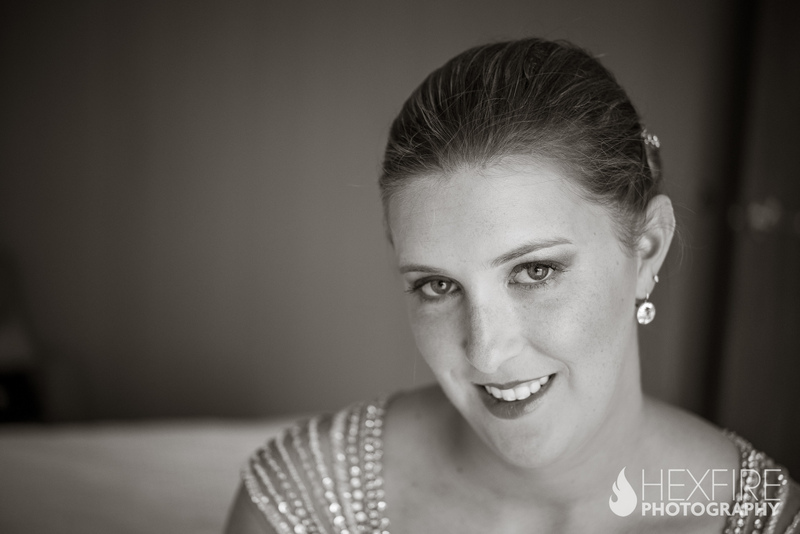 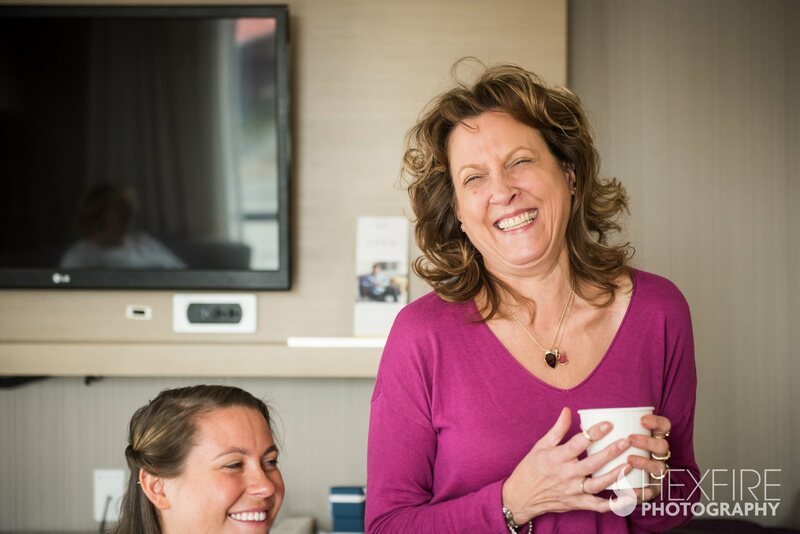 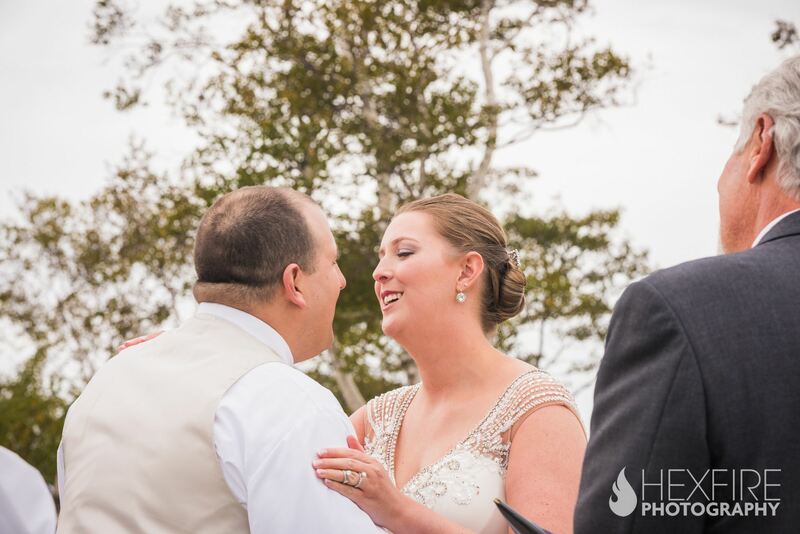 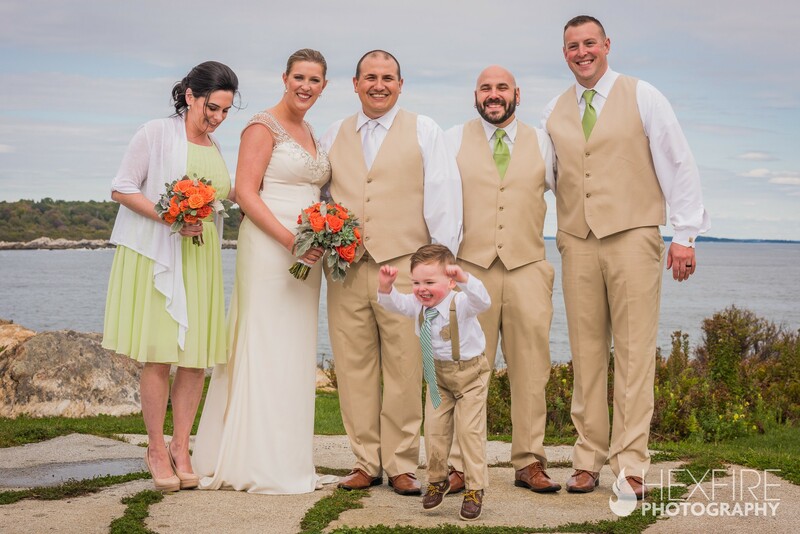 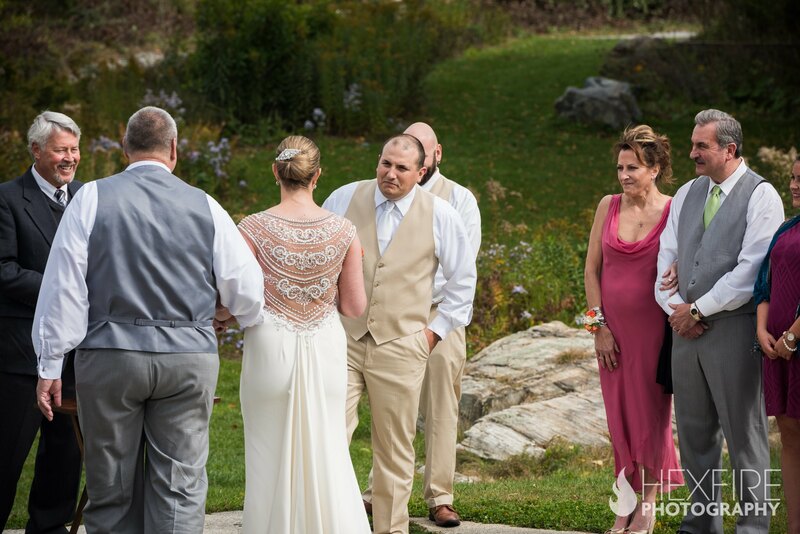 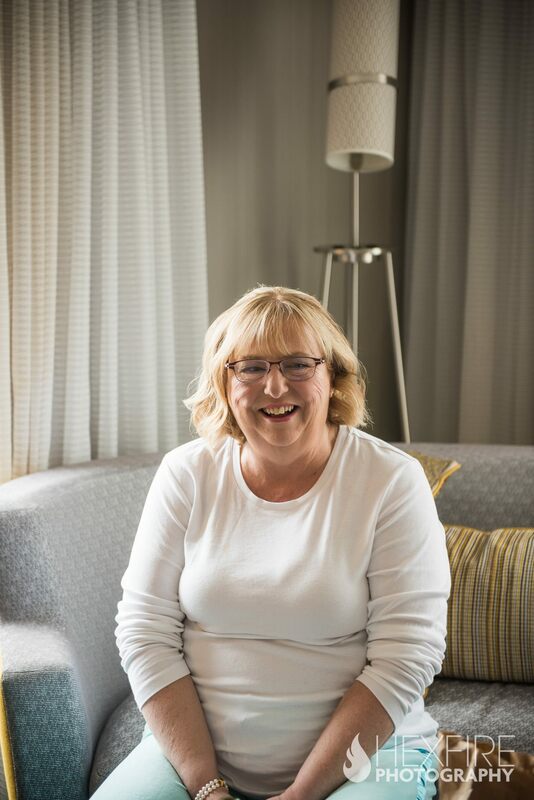 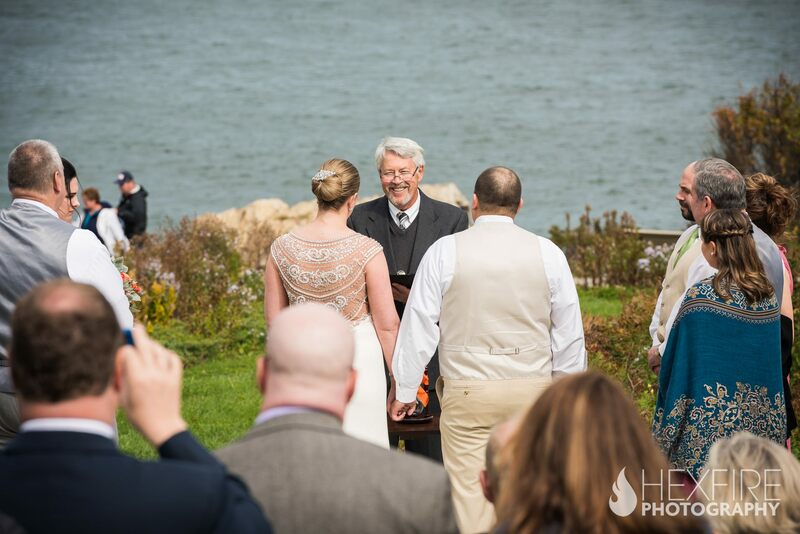 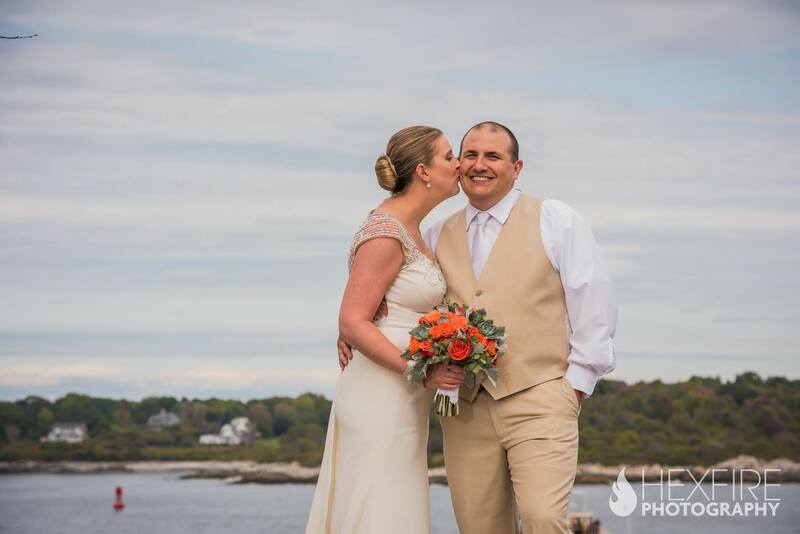 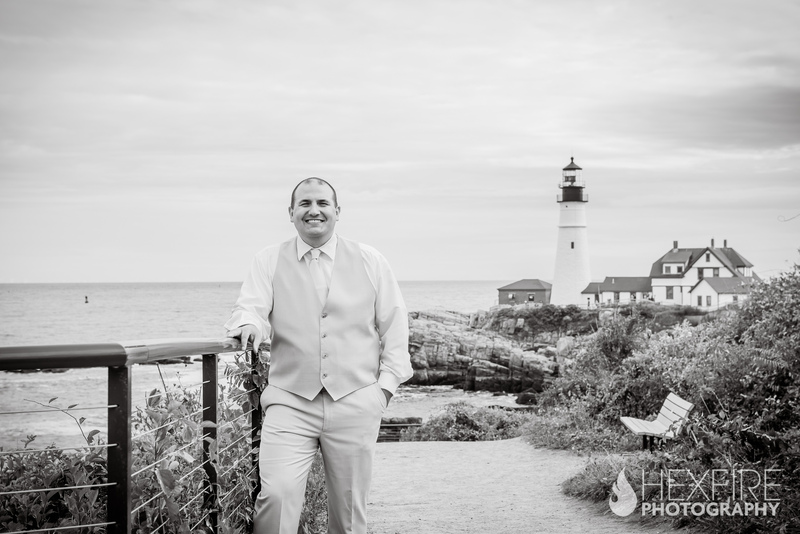 Following a relaxing morning, Meridith and Joe found themselves bathed in warm sunlight, with breathtaking views of the Maine coast, surrounded by a small group of loved ones. 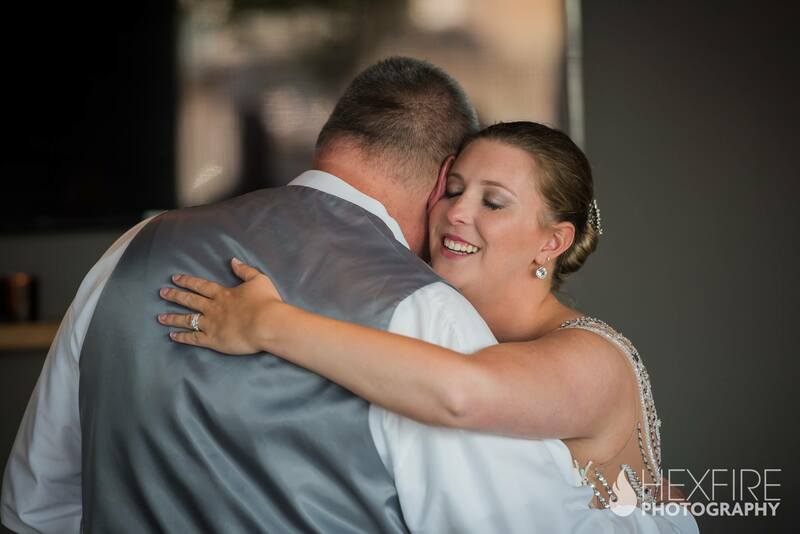 The moment was lovely; exactly how they wanted it. 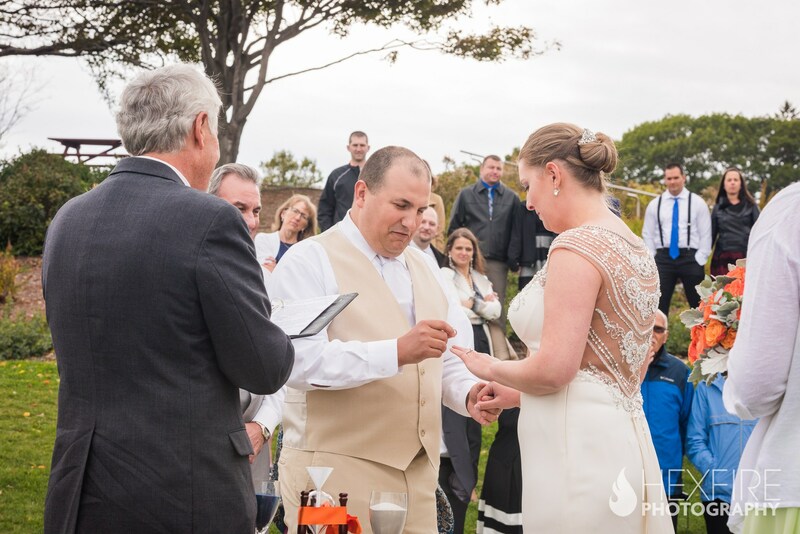 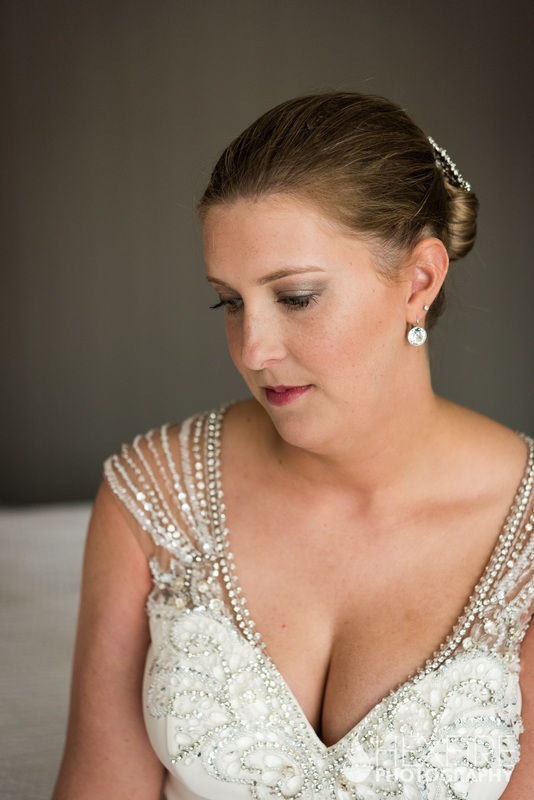 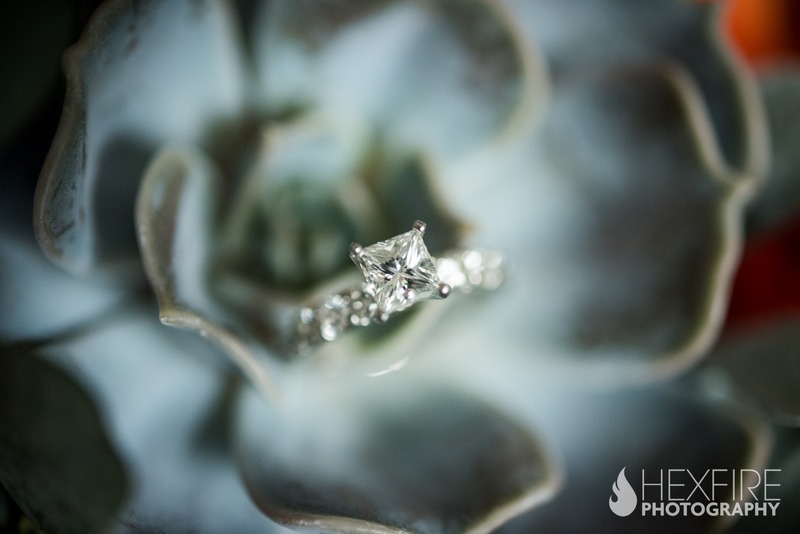 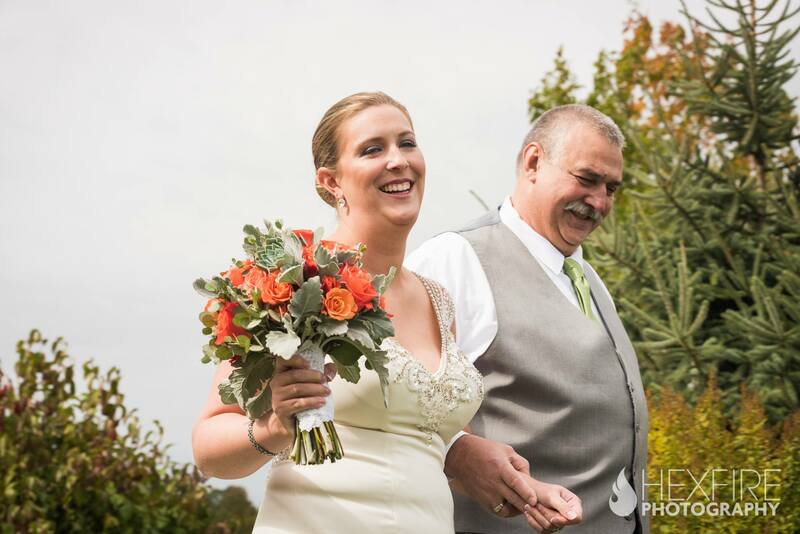 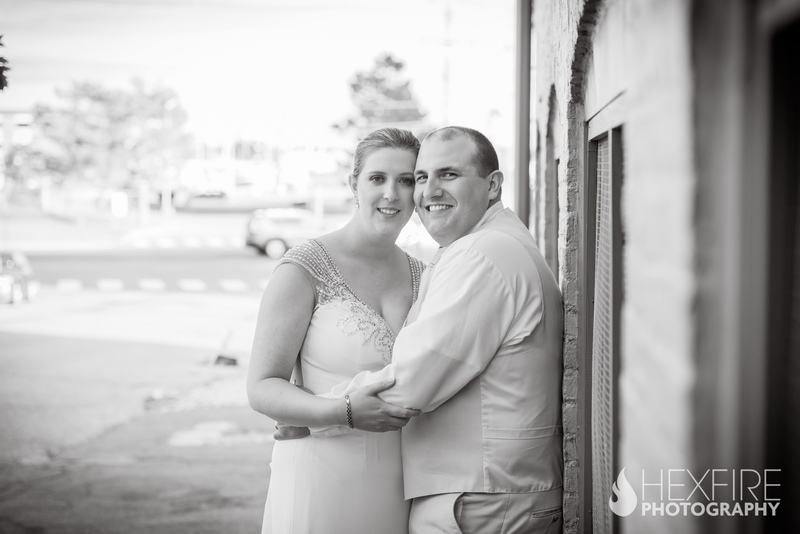 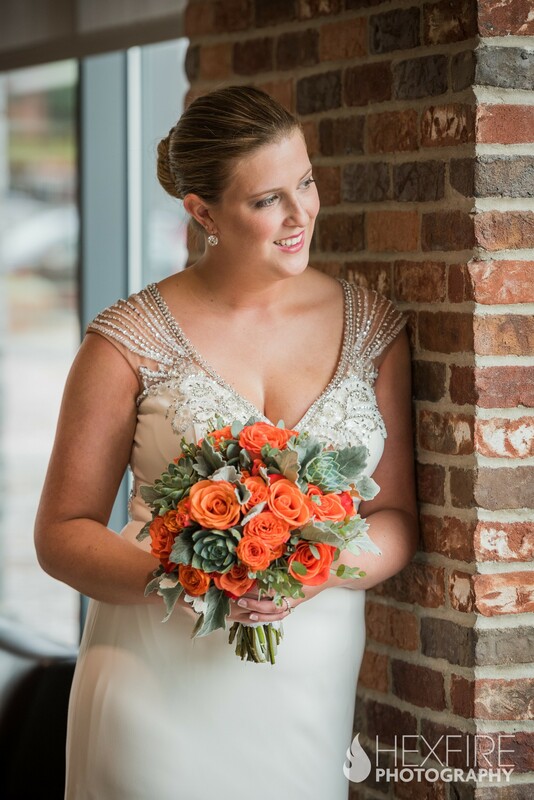 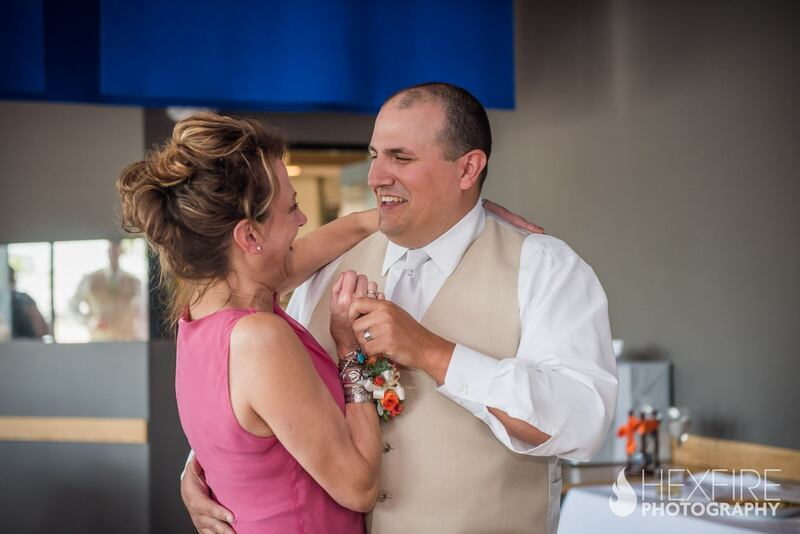 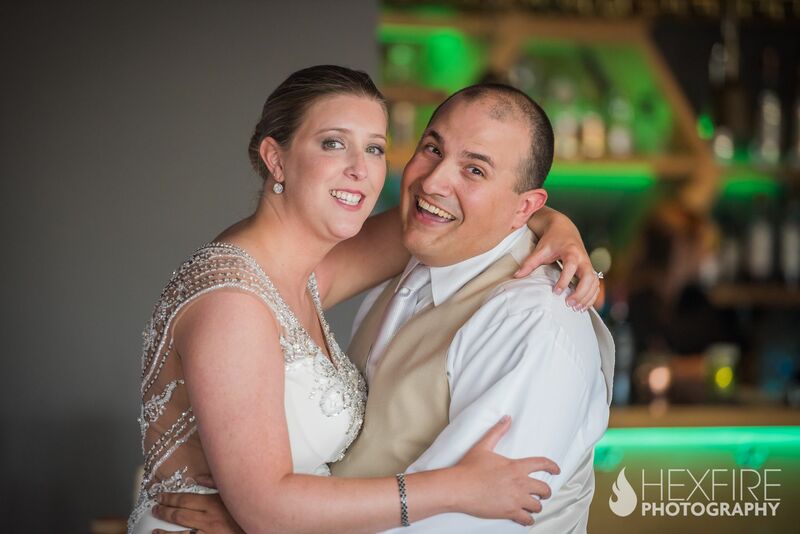 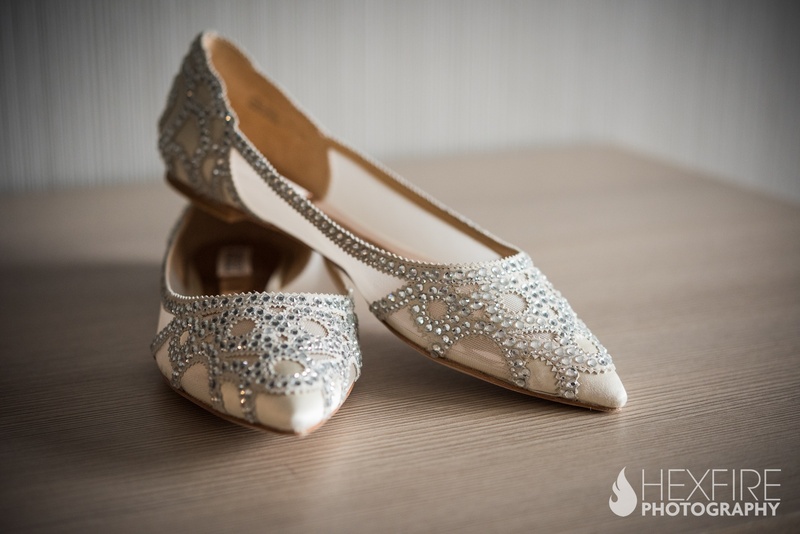 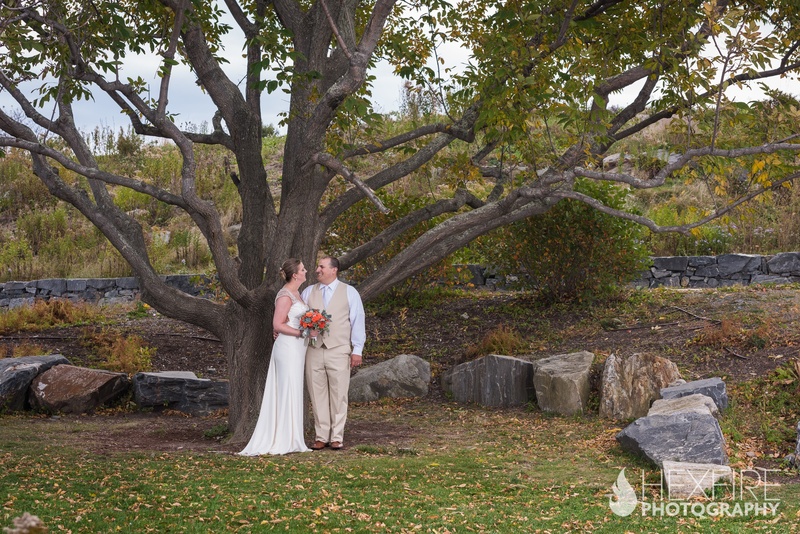 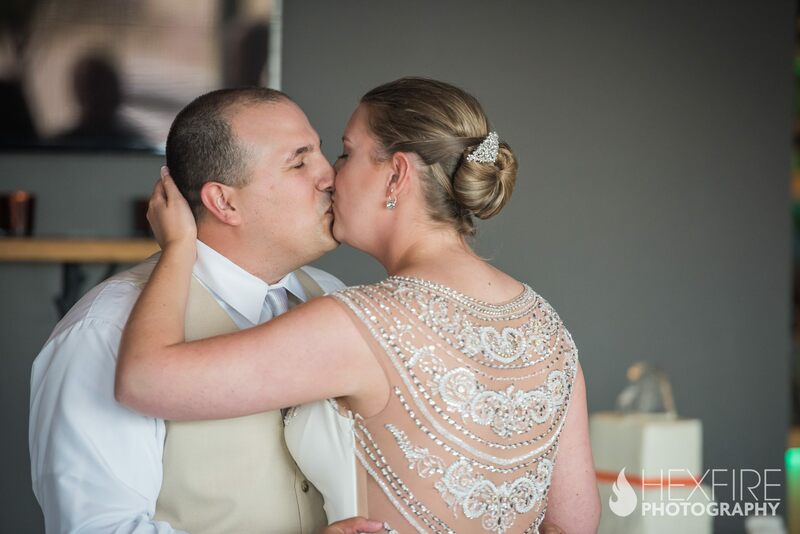 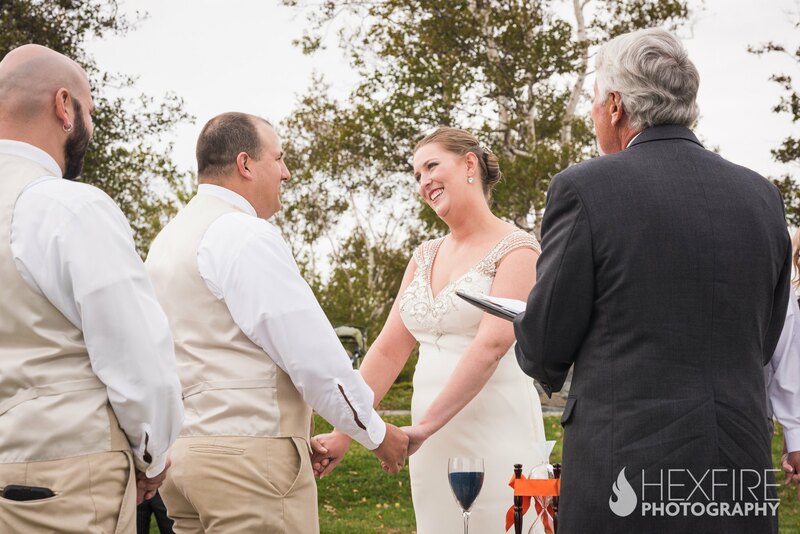 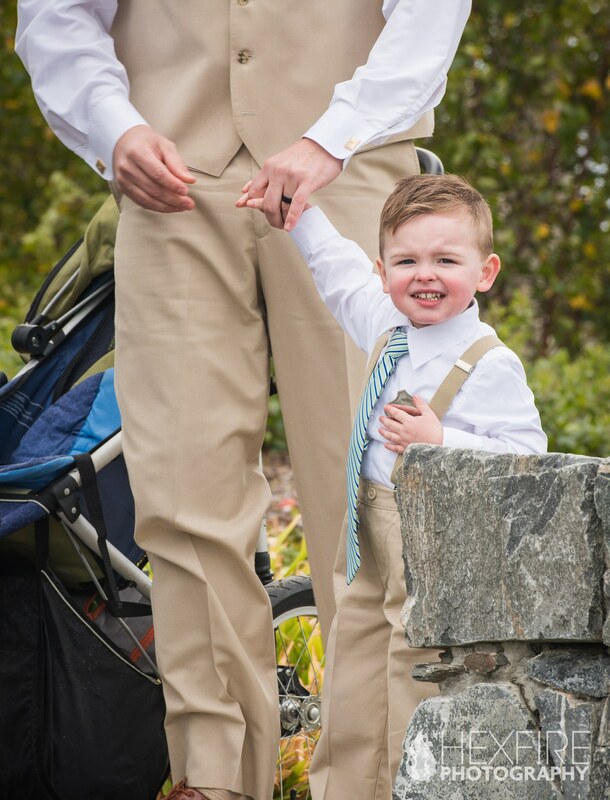 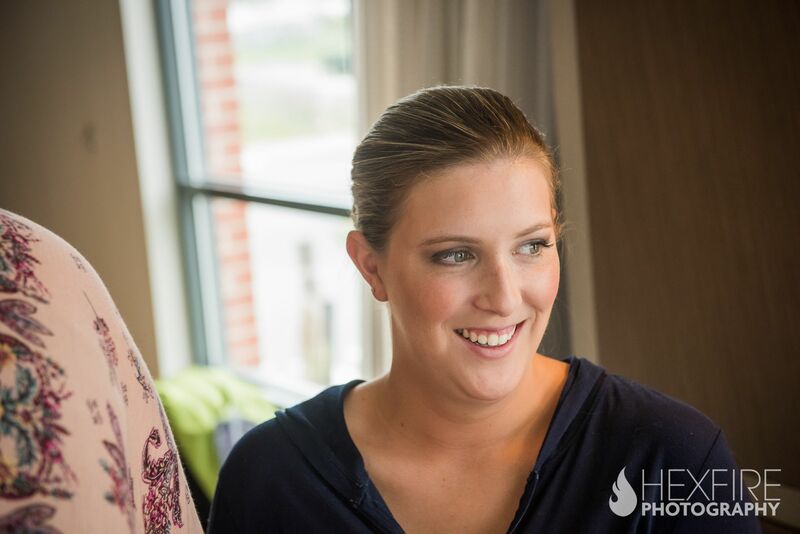 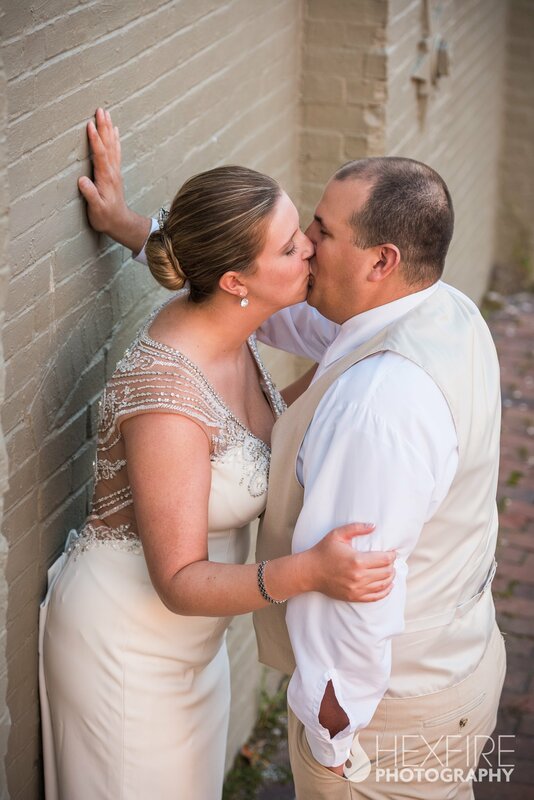 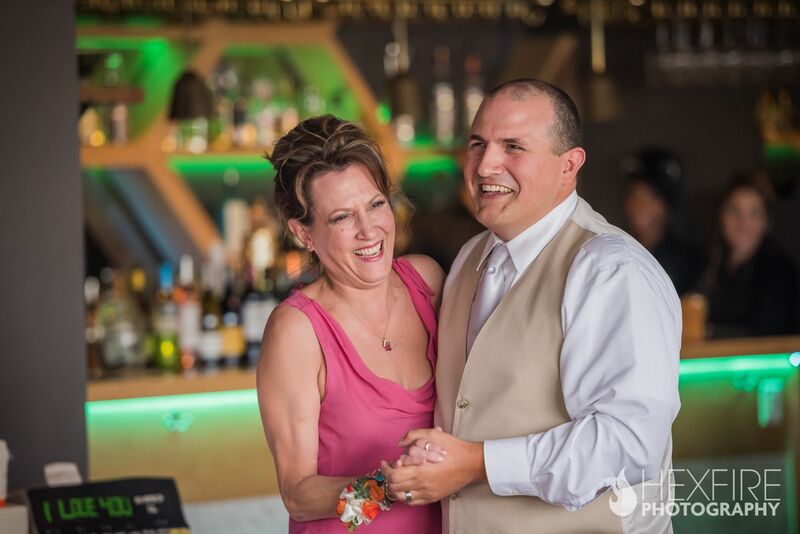 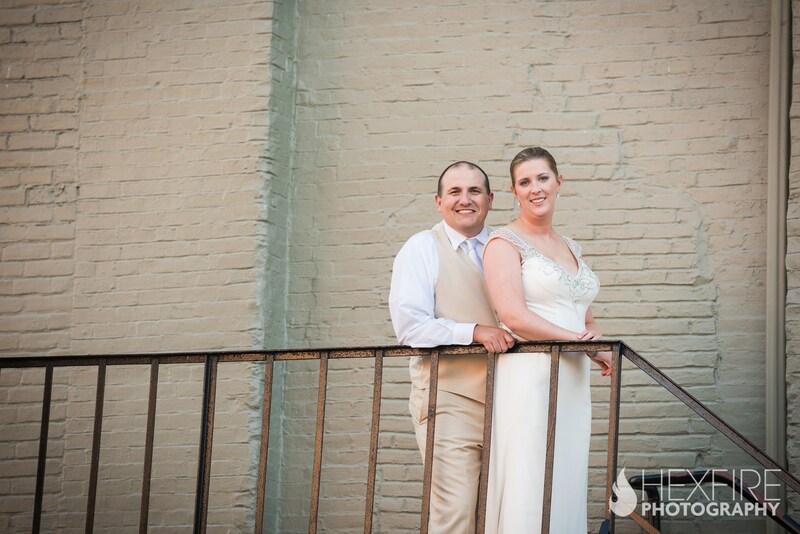 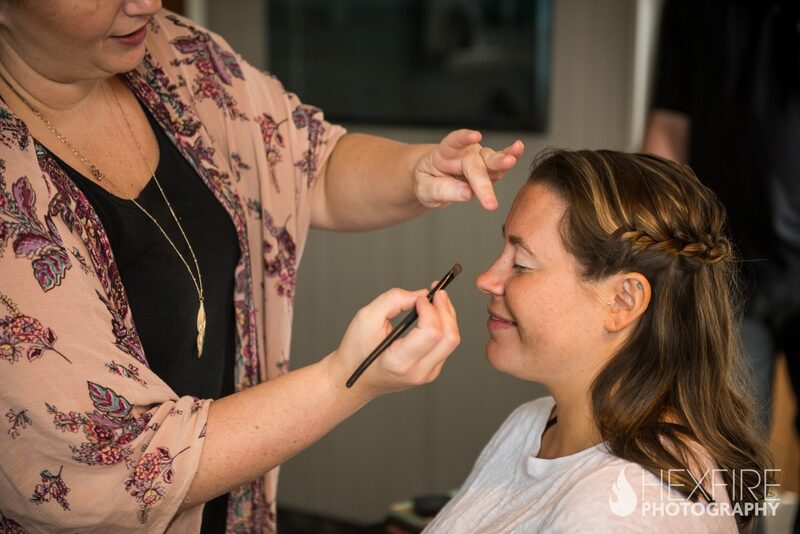 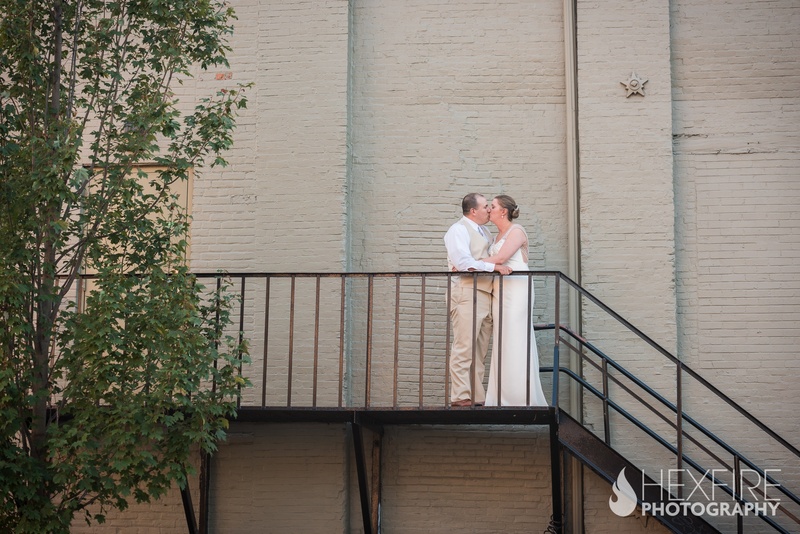 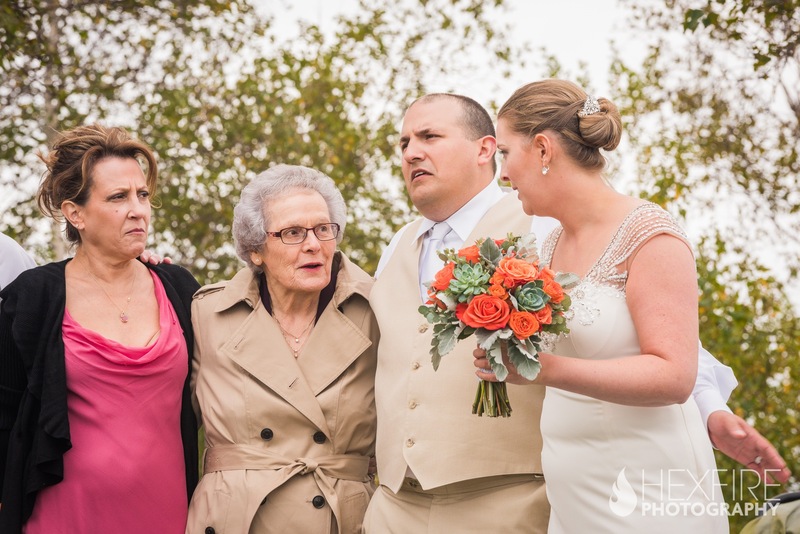 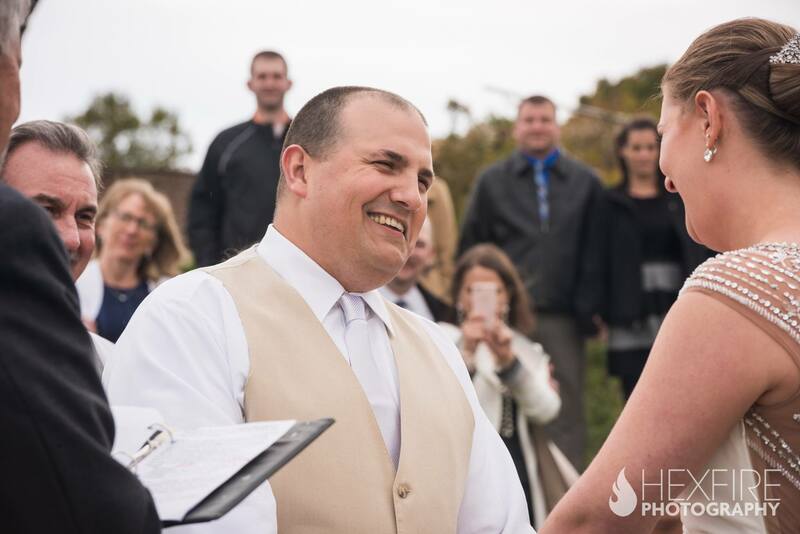 Following their ceremony, Meridith and Joe joined their family and friends at Tiqa, a trendy Mediterranean restaurant in downtown Portland, Maine. 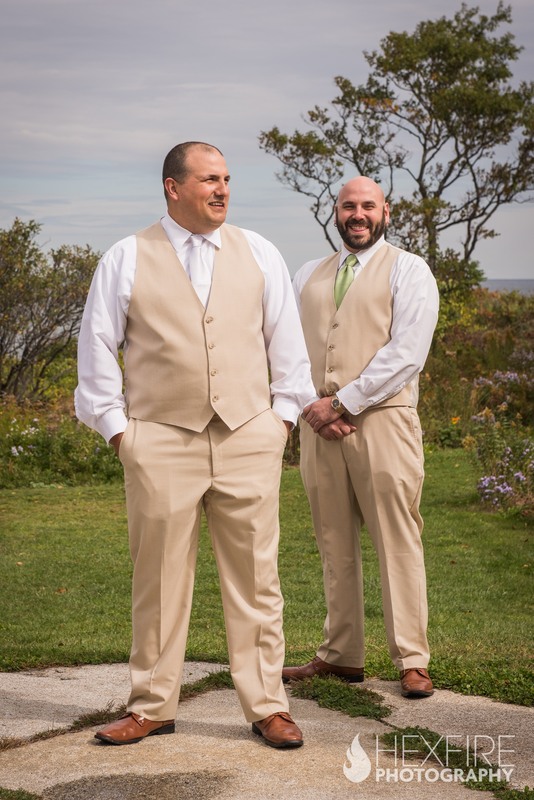 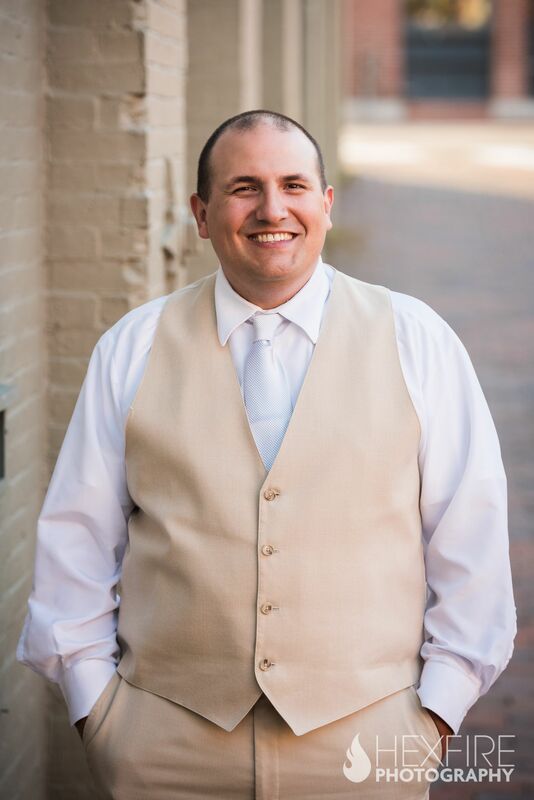 On an typical evening, Joe’s brother would be running the show as their executive chef, but that night he proudly stepped aside to celebrate. 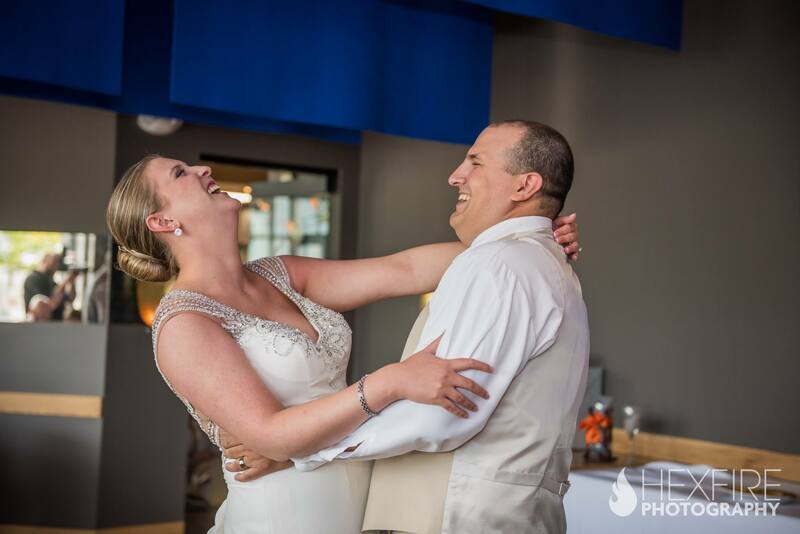 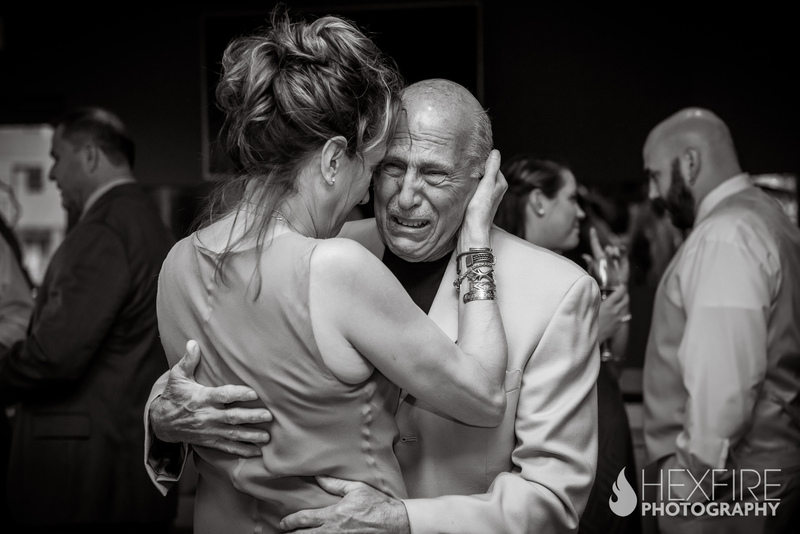 The private room was intimate and buzzing with excitement and Meridith and Joe danced to one of Joe’s favorites; Bruce Springsteen. 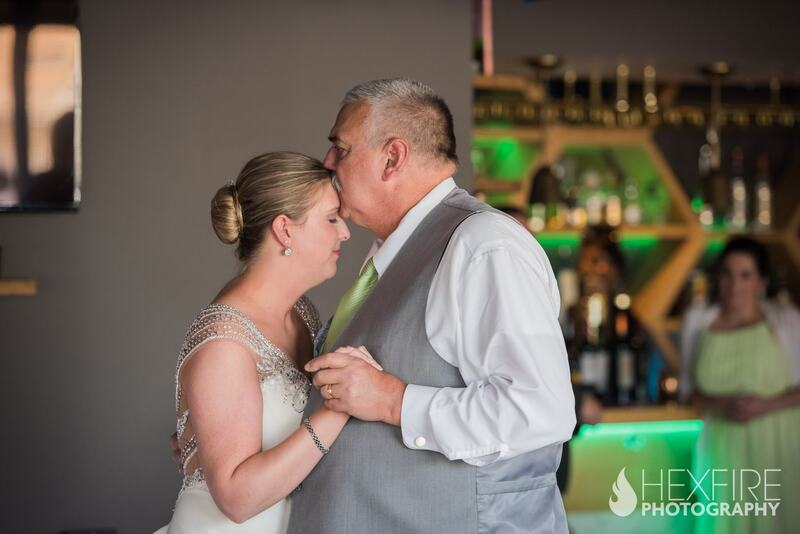 Throughout their reception, Meridith and Joe would catch each other’s eye and take small moments together to take in the scene. 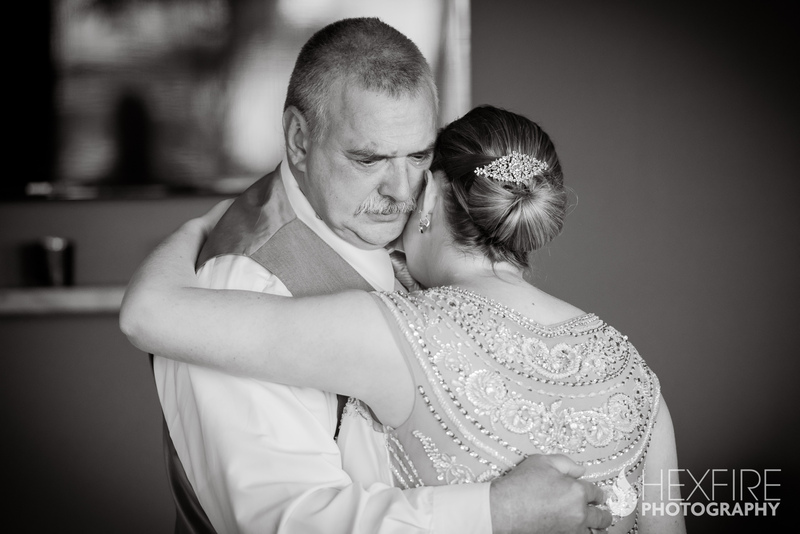 It was a moment they never wanted to fade.